Sign up to Dry July Australia 2018 and raise funds for Westmead Hospital - The Crown Princess Mary Cancer Centre. Dry July has helped the Crown Princess Mary Cancer Centre (CPMCC) at Westmead fund a range of projects in the last 4 years that we have been lucky enough to be chosen as one of their beneficiaries. Projects have made a huge difference to the experience of cancer patients in the West of Sydney. In 2018 we would like to focus our fundraising efforts on our cancer ward. 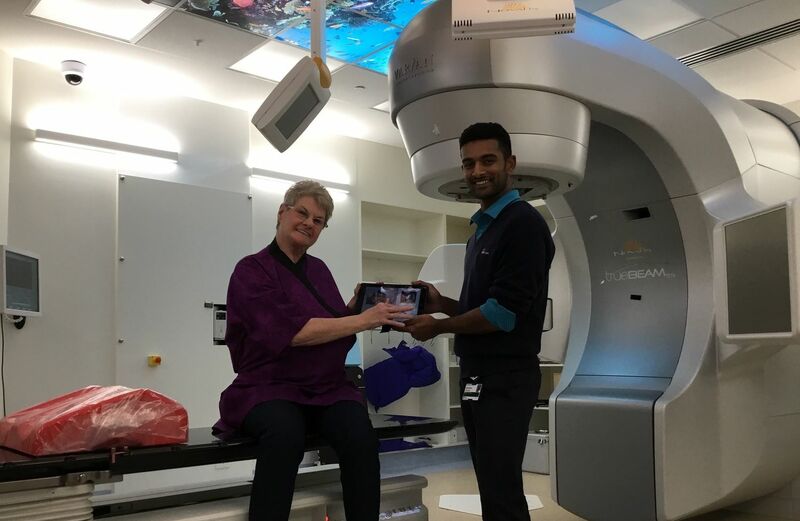 With the funds raised from Dry July 2018 we would like to purchase a whole range of things with the aim of making the experience of an admission to hospital a little more human for these patients with cancer. Every patient that comes into this ward is someone's mum, dad, son or daughter and let’s face it if it was your loved one would you even hesitate before putting your hand in your pocket or raising it up to join in a good cause! Please join with our staff and patients in making today the day you decide to make a difference – sign up or donate to this great cause. The Crown Princess Mary Cancer Centre Westmead is located in Westmead Hospital and is a specialised tertiary referral hospital with over 800 beds. The CPMCCWestmead is an integrated comprehensive centre serving a population of over 1 million in the West of Sydney with a multidisciplinary approach to the treatment of cancer, palliative care and haematology blood disorders. •	Clinical trials units which have access to world-class cutting edge medical technology with a wide range of treatments being studied, ranging from drugs through to radiological and surgical methods, as well as preventative options for combating cancer. •	Leading world class laboratory cancer research in melanoma, breast cancer, leukaemia, and ovarian cancer. We're proud to announce that Westmead Hospital - The Crown Princess Mary Cancer Centre has received a grant from the Dry July Foundation 2018 Grant Program. There has been great feedback from the iPads, and many requests for a large range of music genre choices. One patient, Beverley, recently commented that she enjoyed listening to the 60s and 70s jukebox music during treatment; "It's a great distraction and takes my mind off the event of treatment. 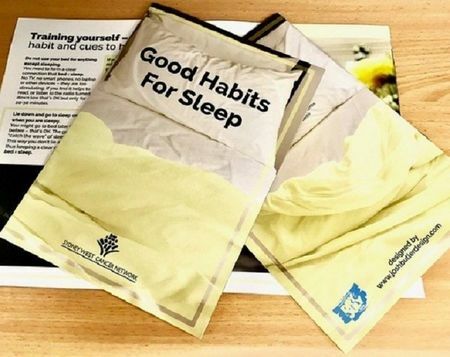 It makes me feel happy and reduces my stress levels". As told to Laura Adamson - one of our radiation therapists. 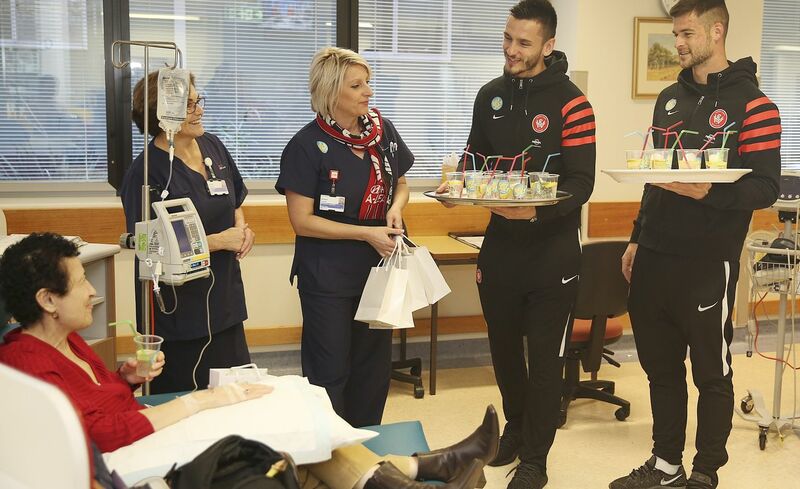 To kick off Westmead Hospital’s Dry July campaign, the Crown Princess Mary Cancer Centre hosted a mocktail party featuring Western Sydney Wanderers stars. Patients’ faces lit up as players Brendan Hamill and Vedran Janjetovic handed them mocktails, showing the football club’s support for the cancer centre’s Dry July campaign. Dry July funds have been applied to provide information and support to patients and their carers at CPMCC at Westmead Hsopital. 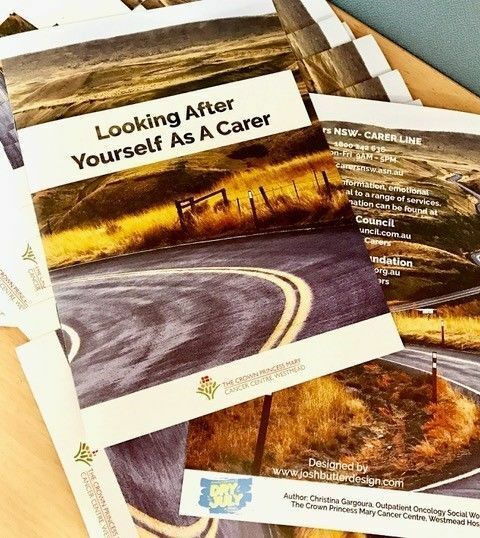 These brochures have been well received and reinforce the support available to those affected by cancer. CPMCC at Westmead Hospital has used Dry July funds to replace all of their chemotherapy chairs at the centre. The photographs show the enthusiastic and motivated staff modelling the chairs. This has improved the environment as well as the comfort of attending patients. The centre features in the Dry July TV Commercial which commenced showing on 15th June 2017.